First of all Bhavya Singh has been named a 2019 McMaster MacData Fellow. This competitive award is given to one student to work on a multidisciplinary project for eight months in addition to their thesis work. Bhavya will study how to assemble metagenomic communities that have a lot of diversity within closely related bacterial species. Congratulations Bhavya and good luck! 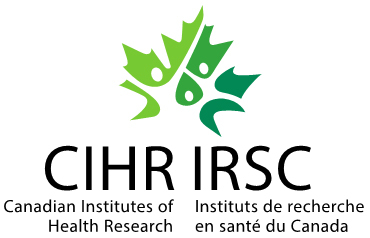 Secondly, I was awarded a CIHR Early Career Investigator Grants in Maternal, Reproductive, Child & Youth Health for three years to study the role of fibre fermentation in the infant gut microbiome. December has been a great month so far.